I really have no excuse for not getting on to Don Winslow yet. I have been hearing great things about him for years. OK. Then this may be the one to start with. Although I have heard many observations on that difference. With a foot in both camps, I am either unbiased or a pretty severe judge. I forget the context of the Northern California/Southern California comparison. The book takes place mostly in Southern California, with considerable Mexican involvement. Oh man, was it your first reading? I envy the hell outta you!! 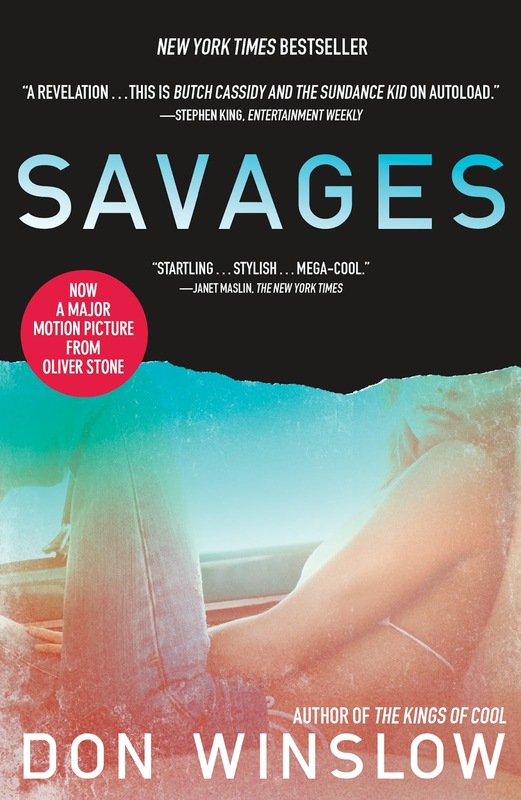 It was my first reading of Savages, but not of Don Winslow. I had read and liked The Death and Life of Bobby Z, but Savages blew me away, as those crazy kids say.